The Honor 10 delivers incredible value for under $500. Flagships from the likes of Samsung and LG are inching closer to the $1,000 figure, and in recent years we’ve seen the rise of the “affordable flagships,” devices that offer similar specs with a few feature omissions at around the $500 mark. 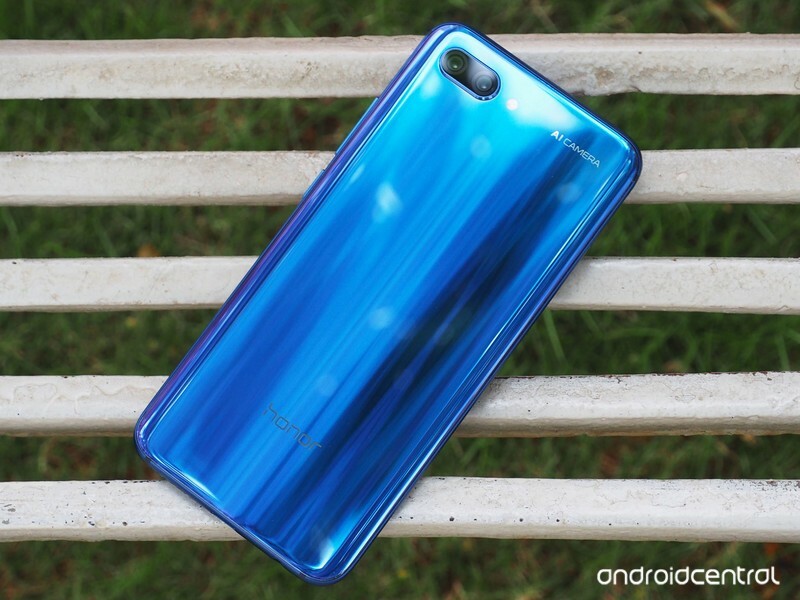 Honor has fared very well in this arena in the past with the likes of the Honor 9 and the View 10, and its latest device is one of the most compelling options available in this category. With the Honor 10, the company is focusing on two pillars — design and AI — to differentiate the device from the multitude of other phones available in this category. The Honor 10 shares a lot of elements with the Huawei P20 Pro, including the Kirin 970 chipset. 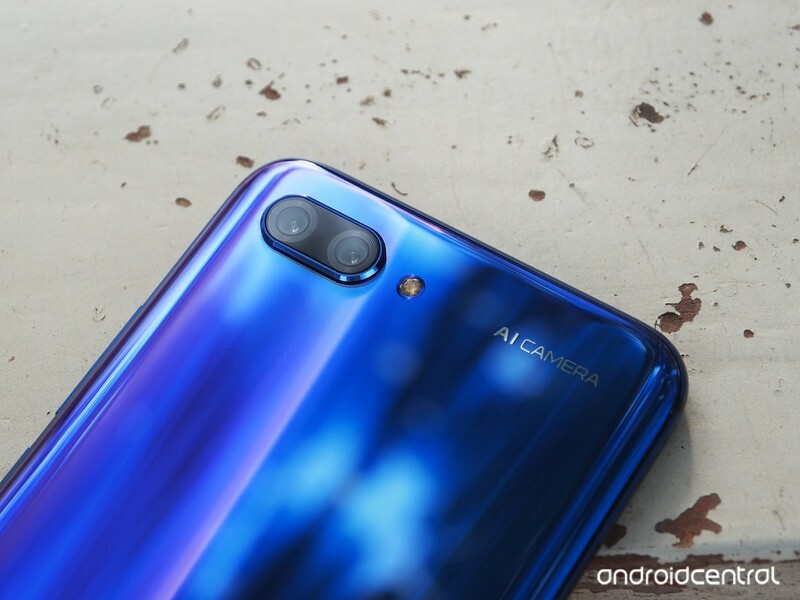 The main difference is that the Honor 10 costs £399, or roughly half that of the £799 P20 Pro. Sure, it’s missing a few features, but you’re getting a comparable experience at half the price, and that’s amazing. 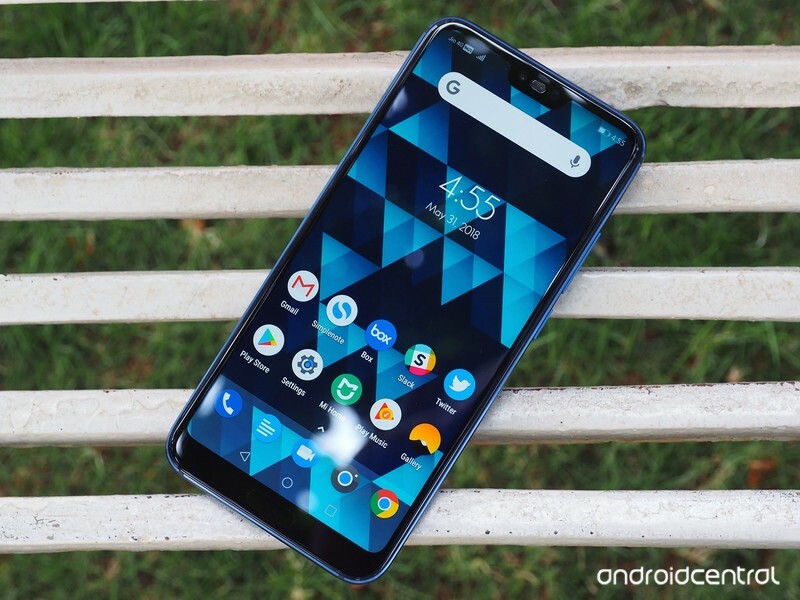 I (Harish Jonnalagadda) am writing this review after using the Phantom Blue Honor 10 for two weeks in Hyderabad, India. The phone was connected to Jio’s 4G network, and was on build number 8.1.0.100 for the entirety of the review period. 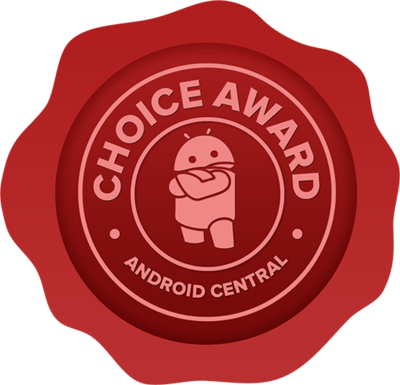 The unit was provided to Android Central by Honor India. 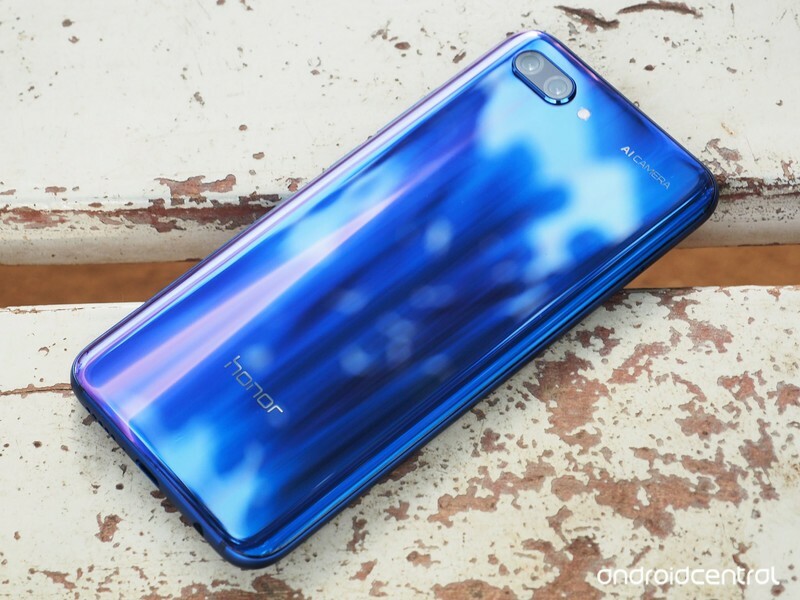 Last year’s Honor 9 featured a reflective pattern at the back that was made up of 15 layers of glass, and the Honor 10 outmatches that with its Aurora Glass design. The phone comes with a “nano-scale optical coating” with the Phantom Blue and Phantom Green color options that consists of 15 layers of shimmering color, and the result is breathtaking. The design alternates between various hues of blue and purple depending on how light strikes the back panel, and the iridescent pattern makes the Honor 10 stand out. If you’re not a fan of the shimmering effect, the Honor 10 is also available in black and grey color options. The Honor 10 is perfectly proportioned, with curving sides that extend out to meet the mid-frame. It fits comfortably in-hand, and the rounded edges and curved back make it more ergonomic. The downside of a glass back — particularly one this glossy — is that it is prone to smudges, and the device is also very slippery. You’ll find a 3.5mm jack, USB-C port, and a single speaker at the bottom, power and volume buttons on the right, and an IR blaster up top. Honor has switched to on-screen keys, but you do get an ultrasonic fingerprint sensor on the bottom bezel. The sensor is housed underneath the glass, and while it’s not quite as fast as some of the other, more traditional ones I’ve used this year, it does a great job authenticating your fingerprints when they’re wet. The phone itself isn’t rated for water resistance, however — more on that later. You won’t find many phones that look better than the Honor 10. The ultrasonic fingerprint sensor itself doesn’t pose any problems, but its placement is less than ideal. It’s unclear if, as with the P20 series, Huawei required such a large chin below the display to accommodate electronics underneath, adding a front fingerprint sensor in the process, or if the fingerprint sensor was the cause of the chin. Either way, its presence nullifies the effect of the notch — which is designed to maximize screen space. Therefore, the notch doesn’t add any value to the device, and it’s easy to see that Honor included it just because everyone else is doing the same. It’s the one aspect of the Honor 10 that I don’t find myself onboard with, but it looks like Android manufacturers will continue to offer the notch for a few generations. Like the P20 Pro, there is an option to disable it in the software settings, which merely blacks the display parallel to the cutoff. As for the display itself, the 5.84-inch IPS LCD Full HD+ (2280×1080) panel is one of the best in this category. Colors are punchy, contrast levels are great, and it gets sufficiently bright that it wasn’t an issue reading the contents of the screen under direct sunlight. Honor offers a wealth of customization options for the display: you can tweak the color mode (it’s set to Vivid by default), and adjust the color temperature to warmer or cooler colors. Like most devices, the Honor 10 comes with a blue light filter, and you can set the intensity and schedule it to kick in from sunset to sunrise. You can also change the display scaling and font size options, and lower the screen resolution to HD+ (1520×720) to conserve battery life. The Honor 10 is the fourth device to feature HiSilicon’s latest 10nm chipset, the Kirin 970. Unveiled last October, the Kirin 970 offers performance on par with Qualcomm’s flagship SoCs, and there’s also a dedicated Neural Processing Unit (NPU) that enables AI capabilities on phones like the Honor 10. The chipset itself continues to be one of the fastest around, and I haven’t noticed any slowdowns in the two weeks I used the Honor 10. The phone comes with 4GB of RAM (6GB in India) and 128GB of storage as standard, and it’s easy to see that Honor is dominating the value game. The Honor 10 inherits the same AI-assisted camera feature as its more expensive siblings, but it’s missing the Night Mode that we saw on the P20 Pro. Like the rest of the devices in this category, the Honor 10 offers a face unlock feature. There isn’t a dedicated sensor to authenticate your irises — like the Galaxy S9 — but Honor is relying on software algorithms to identify your facial patterns. The Honor 10 is the most affordable phone yet to feature the Kirin 970. There’s no microSD slot, but you do get a dual SIM card tray with both SIMs able to connect to 4G networks. And yes, there’s dual VoLTE. The single speaker at the bottom was one of the louder units I’ve seen in recent months, and while it isn’t as loud as a stereo setup, it doesn’t distort at high volumes. Thankfully, the Honor 10 retains the 3.5mm jack, and EMUI offers an equalizer that lets you tweak the sound profile. When it comes to battery life, the 3400mAh battery was able to deliver a day’s worth of usage consistently. There were times when the battery level fell to 10% before 10 p.m., but that was on days when I used 4G connectivity exclusively and used navigation for several hours. In general use, I averaged anywhere between four and five hours of screen-on-time over the course of the day. Wi-Fi performance was adequate, and the Honor 10 consistently managed speeds in the vicinity of 150Mbps. That was roughly half that of the speeds I routinely saw on the OnePlus 6, with both devices next to each other. EMUI has a Wi-Fi+ feature that automatically switches to mobile data if it detects that the Wi-Fi signal is too low or if a network is no longer connected to the internet. It also automatically turns Wi-Fi on and connects to a saved network as soon as it’s in range. Call quality was great as well, and I had zero issues hearing the person on the other side of the line — even where there was a lot of ambient noise around. For a device that is feature-rich in most areas, a glaring omission is the lack of water resistance. The Honor 10 isn’t rated for any form of water ingress or dust protection, so you’re better off not taking the device anywhere near a pool. 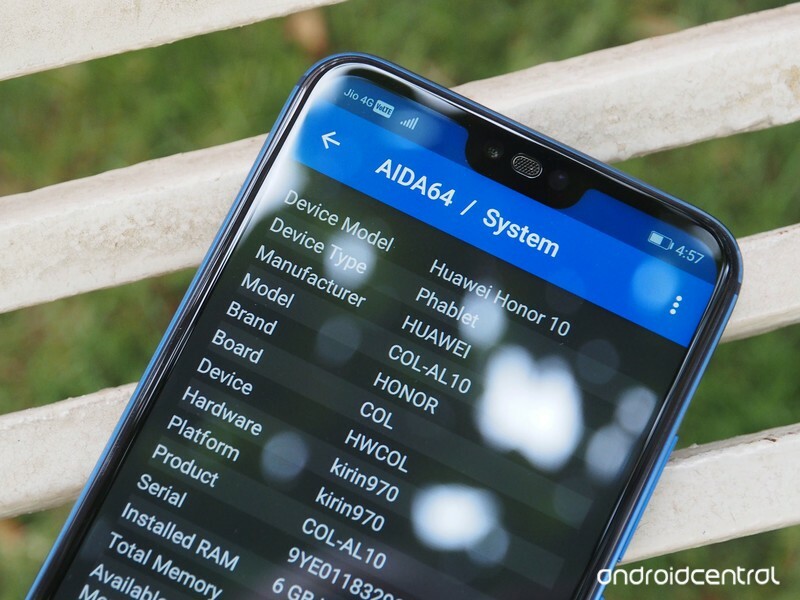 The Honor 10 comes with the latest iteration of EMUI, which is based on Android 8.1 Oreo. Huawei undertook several design changes to make EMUI much more palatable to a Western audience, and while there are some lingering issues, EMUI 8.1 is usable for the most part. There’s even an app drawer now, although it isn’t enabled by default — you’ll have to go into the settings and toggle it. A better alternative is to just use a third-party launcher, as that alleviates most of the issues still present in EMUI. I immediately installed Nova Launcher after setting up the phone — as well as a custom icon pack — and it has been an enjoyable experience. Talking about setting up the phone, Honor has a convoluted method to restore data from another device. It’s called Phone Clone, and you have to install it on your previous device to restore all your apps, settings, messages, and other data to the Honor 10. There’s a good reason you shouldn’t install the utility, as Google’s default restore apps feature does a similar function, but on the Honor 10, it kicks in after setup is complete. Once you head to the home screen for the first time, you’ll see a popup that says Google is restoring your apps and settings from a previous device. So save yourself the hassle, select “Start from scratch” during initial configuration, and let Google do its thing once you boot into the home screen. EMUI offers a ton of features, but there’s plenty of bloatware too. As for EMUI itself, there’s plenty to like in the latest version. The notification pane has a two-stage action and supports actionable notifications as well as in-line replies. The multitasking menu is near-identical to pure Android, and you can easily set up multi-window mode from the same menu. There’s no shortage of customization options, and it’ll take the better part of an afternoon to get EMUI set up the way you want. There is also a lot of crud that comes pre-installed in EMUI, but thankfully you’ll be able to uninstall or disable it. Honor devices have always been well-regarded by the modding community as they were easy to unlock, but that is changing soon. Honor/Huawei has announced that it will no longer provide bootloader unlock codes for new devices, and that existing phones in the market will be cut out after 60 days. Granted, the move won’t affect a majority of customers looking to pick up the Honor 10, but for those that were eyeing the device as a potential candidate for LineageOS or other custom ROMs, that is no longer an option. That’s a shame, because the Honor 10 has some of the best hardware available in this category. Another reason why there’s no dearth of custom ROMs for Honor devices is that the brand isn’t exactly known for its timely updates. 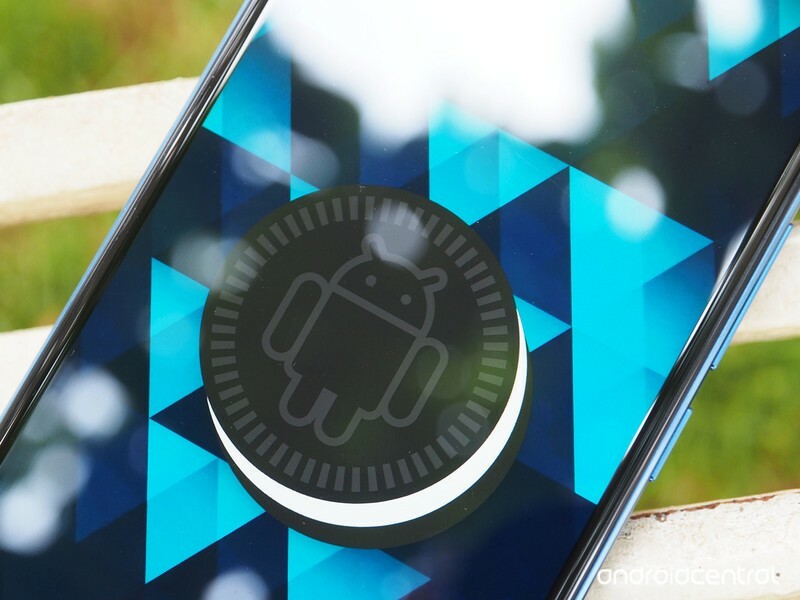 EMUI 8.1 is based on Android 8.1 Oreo, but it remains to be seen if the brand can deliver the Android P update on time once it becomes available later this year. Like most devices available today, the Honor 10 comes with dual rear cameras. Unlike the P20 Pro, the lenses aren’t tuned by Leica, but you still get a lot of features that are common between the two devices. The primary 16MP f/1.8 sensor is a noticeable improvement over the Honor 9, and the secondary 24MP module is a monochrome sensor. The camera uses both sensors when you’re taking a photo, and uses the information from the monochrome sensor to add more detail to the resultant image. The AI-assisted feature is great at detecting the ideal shooting mode. There’s a pro mode that lets you adjust the exposure, white balance, shutter speed, and set manual focus. You can also select various lighting effects — and adjust the intensity of the beautify filter — in portrait mode. There are five effects to choose from: soft lighting, butterfly lighting, split lighting, stage lighting, and classic lighting. The feature works with both the rear and front cameras, and you can change the lighting mode after taking a photo as well. Then there’s the AI mode, which automatically selects the shooting mode by analyzing a subject. You can toggle the AI mode through a dedicated button in the camera interface. If you’re taking a photo outdoors and there’s a lot of trees around, it switches to the Greenery mode to make the greens come alive. It can select 22 scenes in total, and it only needs a few seconds to detect the ideal scene for a particular subject. 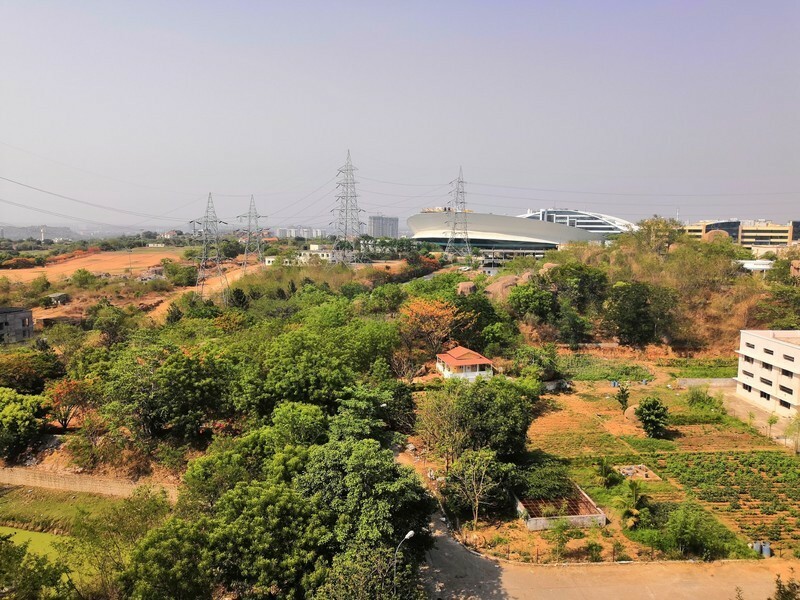 Honor 10 AI mode (greenery) on the left, standard image on the right. You also get a “moving pictures” option, which is similar to motion photos on the Pixel 2. The camera essentially records a short video for a few seconds before you press the shutter, and you’ll be able to view the results in the gallery. Overall, the camera offers plenty of features, and it takes great photos in daylight conditions. There’s no Optical Image Stabilization, however, and you start to notice a lot of grain in low-light images. The Honor 10 takes decent images in artificial or low-light scenarios, but OIS would have made a noticeable difference. As for video, you do get the ability to shoot 4K video, but the lack of OIS is a drawback here as well. Honor has rolled out a series of great phones in the past, and the Honor 10 is its strongest showing yet. The phone nails the basics, and there really isn’t a device that offers quite as much value at this price point. 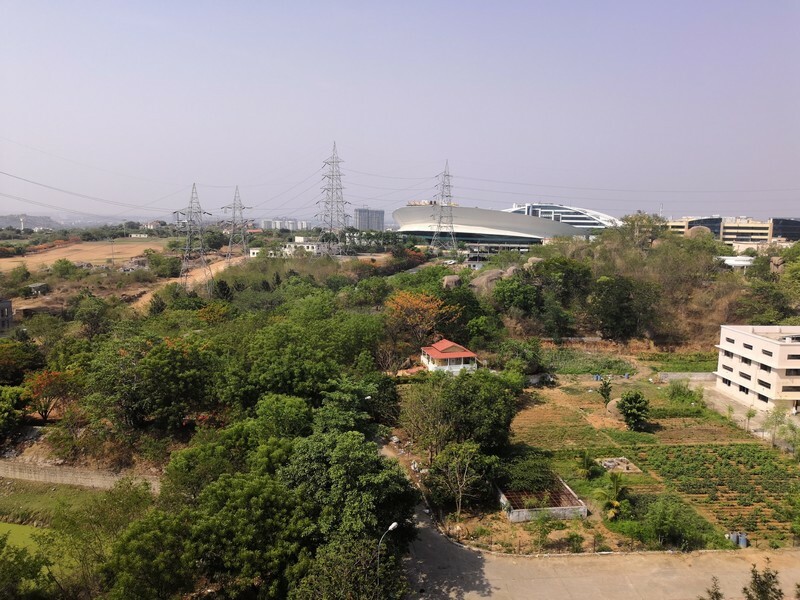 The phone may not have the same camera capabilities as the P20 Pro, and while OIS would have made it an all-rounder, it still offers one of the better shooters in this segment. Like the Huawei P20 Pro, the Honor 10 won’t be releasing in North American markets, but the phone is now up for sale in the UK and India. The UK version comes with 4GB of RAM and 128GB of storage and will set you back £399 ($530), and the Indian variant features 6GB of RAM as standard along with 128GB of storage, and retails for ₹32,999 ($490). The Honor 10 combines a breathtaking design with top-notch internals, delivering incredible value in this category.